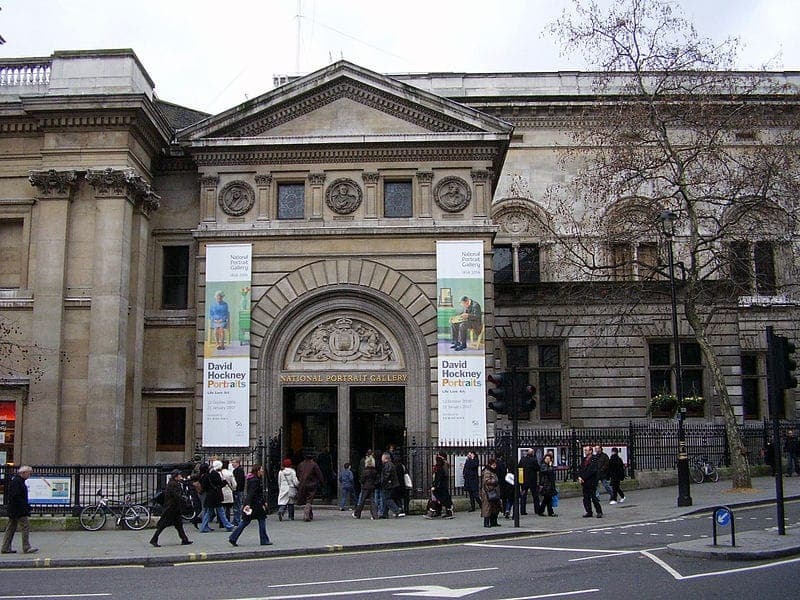 The National Portrait Gallery houses portraits of historically important and famous British people selected on the basis of the significance of the sitter rather than the artist. The collection includes 200,000 photographs, caricatures, paintings, drawings and sculpture from the 16th century to the present day. Some of its best-known attractions are of William Shakespeare, the Bronte sisters and Queen Victoria.